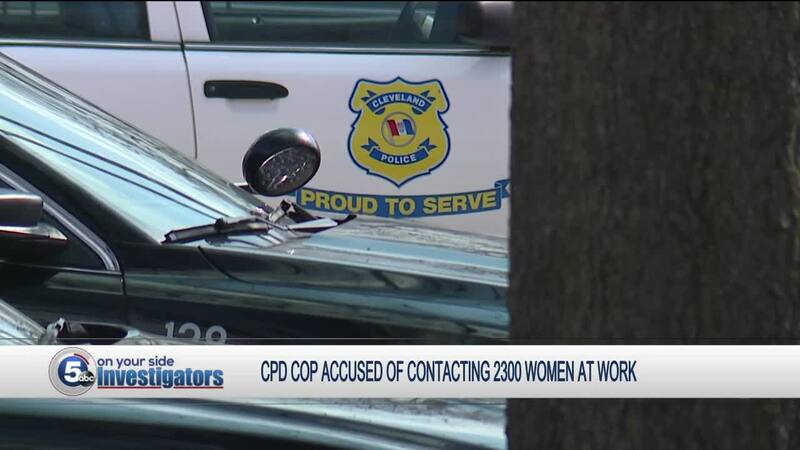 A Cleveland police sergeant with 29-years on the job has been suspended for allegedly using department computers to access social media and send messages to thousands of women. 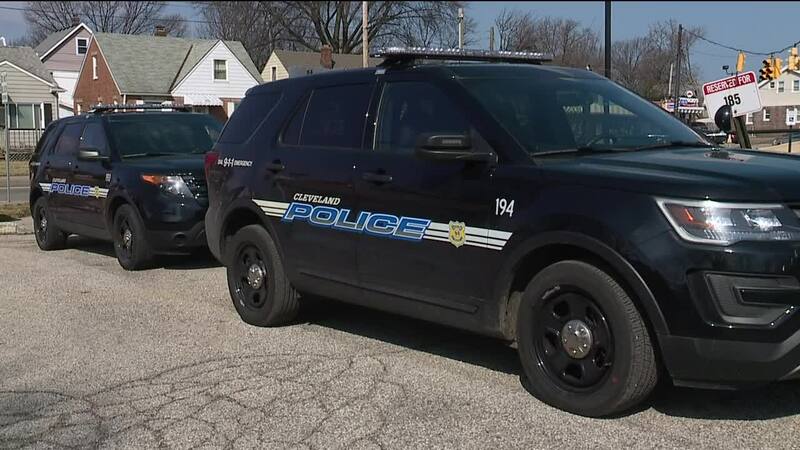 CLEVELAND — A Cleveland police sergeant with 29 years on the job has been suspended for allegedly using department computers to access social media and send messages to thousands of women. Michael Rybarczyk has been charged with three counts of unauthorized use of property, all fifth-degree felonies, according to an indictment filed in Cuyahoga County Common Pleas Court Monday. Court records state Rybarczyk used the department’s law enforcement automated database system (LEADS) to access driver’s license information of several women. Rybarczyk also allegedly used a department computer to log on to social media while at work and message around 2,300 women, according to court documents. Rybarczyk was relieved of duty by Cleveland Director of Public Safety Michael McGrath. You can read Rybarczyk's suspension letter here. Records state the incidents happened between June 1, 2018, and Jan. 31, 2019. Last month Rybarczyk was charged with 11 misdemeanor counts of soliciting prostitution. According to court records, Rybarczyk solicited four women ranging in age from 18 to 28 years old between July 20, 2018, and Dec. 2, 2018.